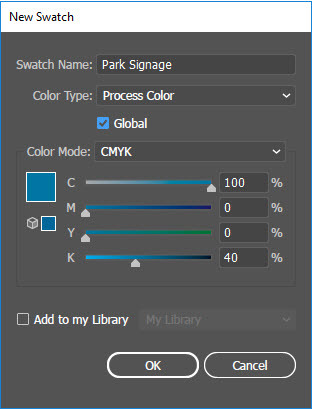 The Global Color option in Illustrator allows you to make dynamic changes to the color after it has been applied to artwork, and all instances of use will be updated. 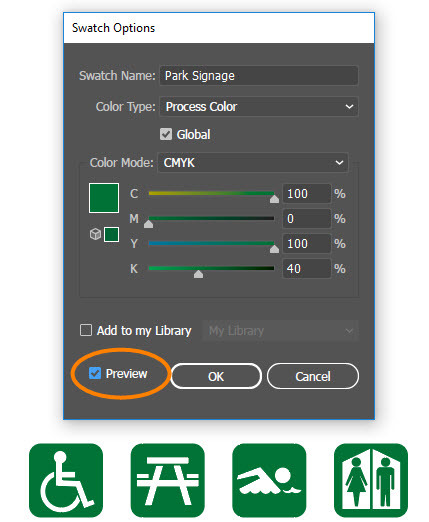 Create a new color swatch by going to the Swatches Panel menu and selecting New Swatch. In the dialog box, create your desired color and check Global Color, then click OK. Apply the color to several objects. 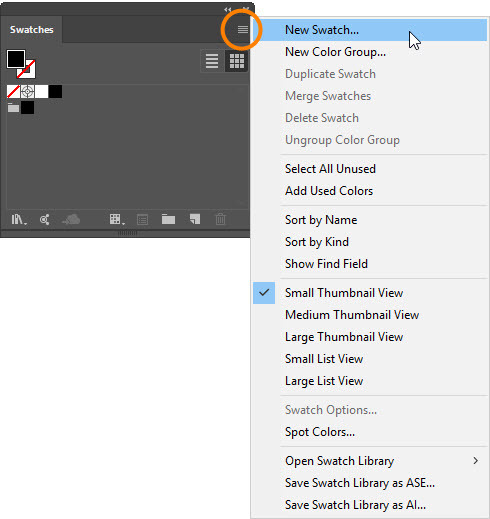 Deselect everything on the artboard, then go to the Swatches Panel and double-click the global color swatch you just created to open the Swatch Options. Edit the color swatch, then check Preview at the lower left to see the color updated in the art.